Is there a way to create cloud free composite from Landsat 5 and 7? Perhaps using snap? 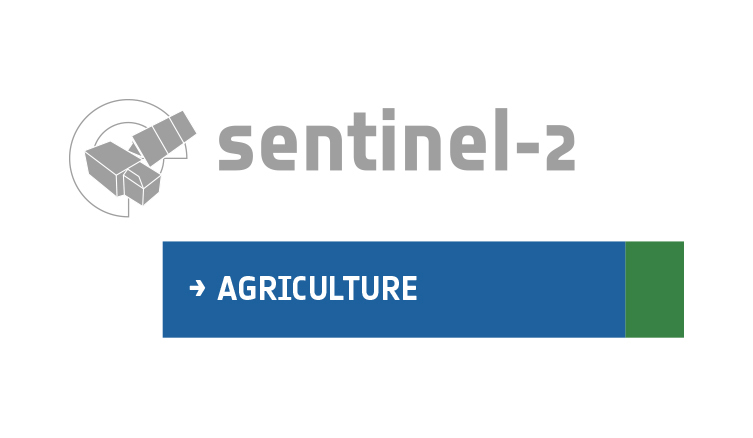 Unfortunately, Landsat 8 is the only supported landsat image of Sen2Agri.